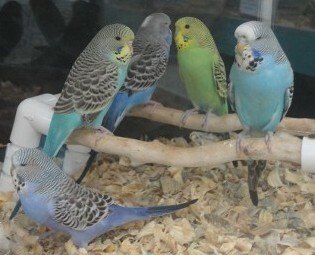 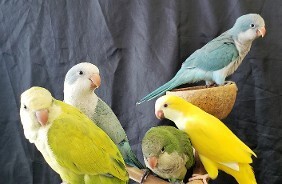 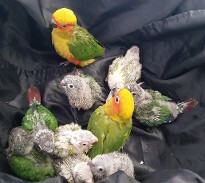 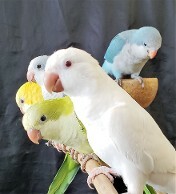 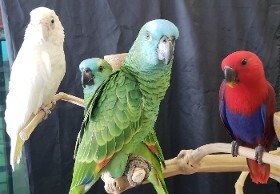 We also have baby Parakeets in a variety of colors. 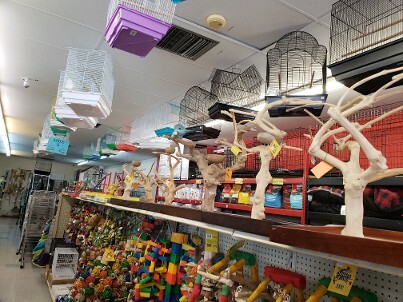 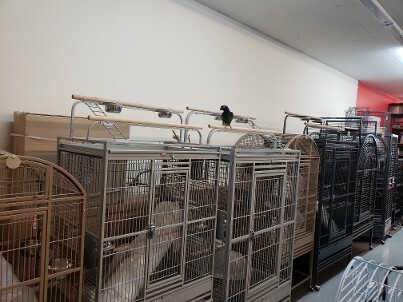 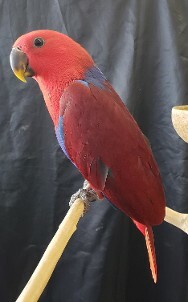 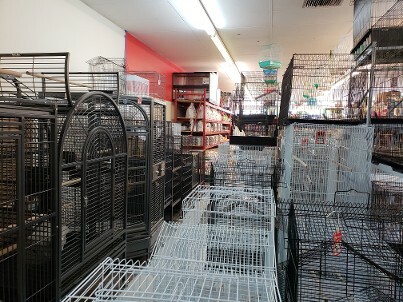 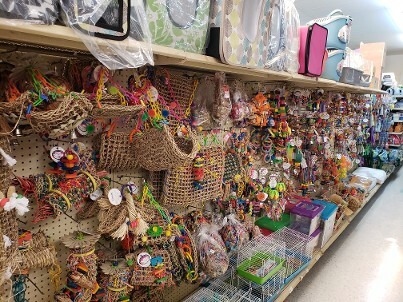 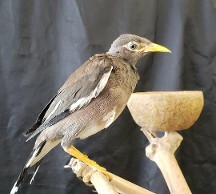 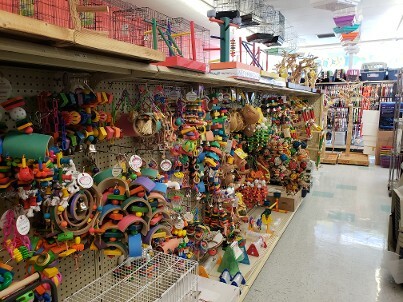 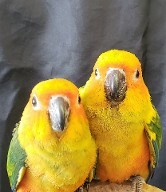 Come see all we have to offer for your bird. 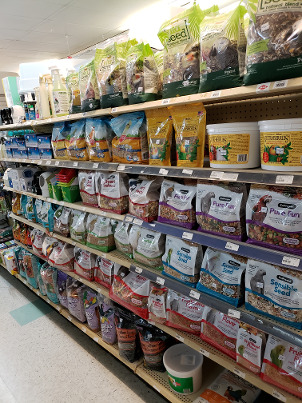 We carry fresh seed & millet, Pellet food, treats, toys, cages, perches, & maintenance items.